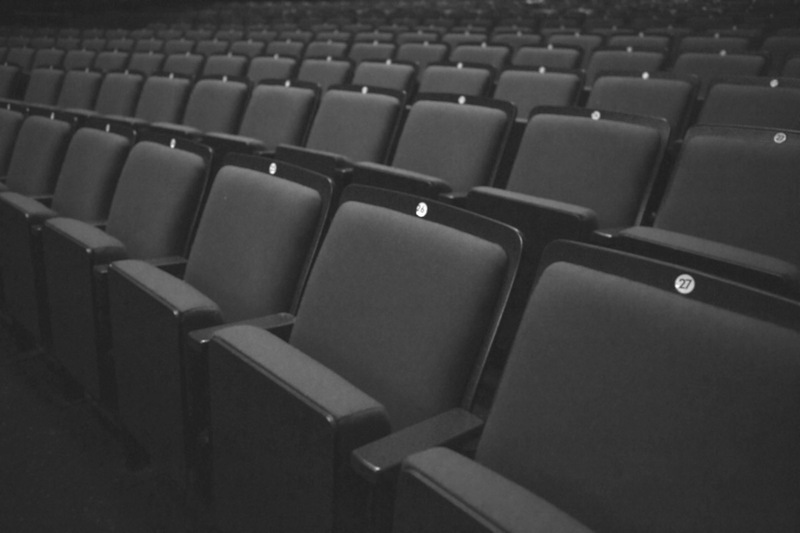 Acted as the assistant director for British award-winning director Cressida Brown. 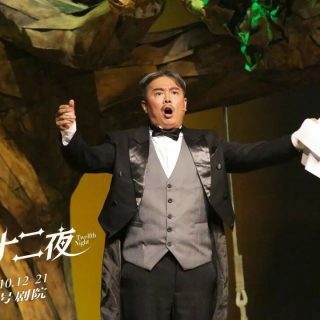 Acted as an interpreter when required. 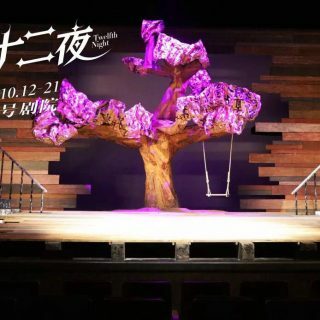 Coordinated with the tech rehearsal. 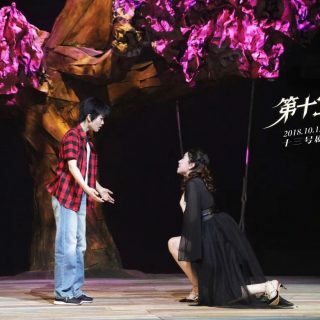 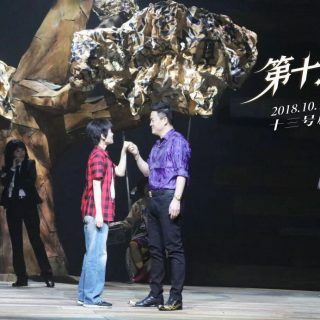 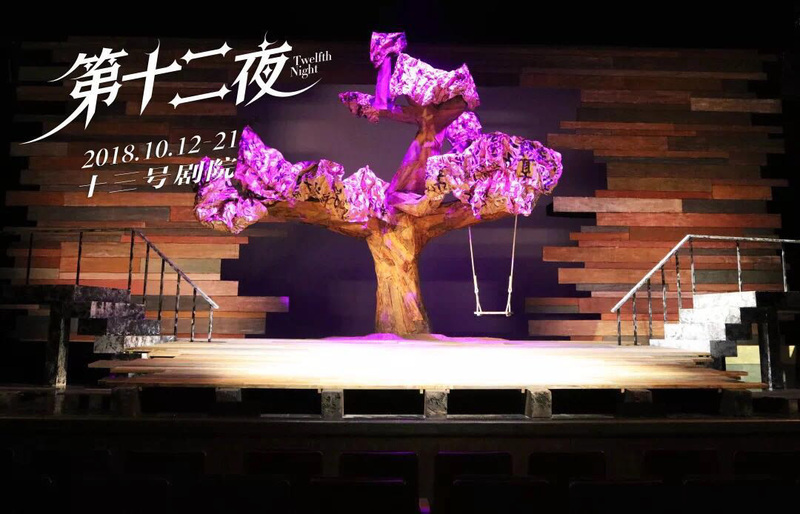 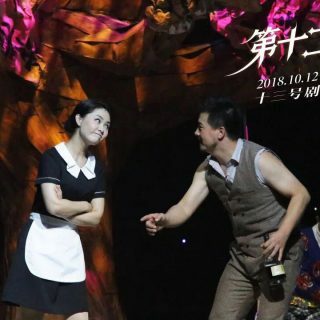 Twelfth Night is a production which was put on at Guangzhou Arts Centre from 12 October to 21 October 2018. 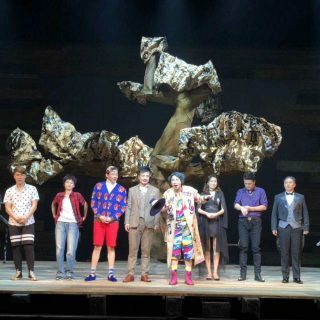 Twelfth Night is part of The Shakespeare Folio Translation Project, the project is an initiative led by the Royal Shakespeare Company as part of the celebrations for the upcoming 400th anniversary of the publication of Shakespeare’s first folio in 2023. 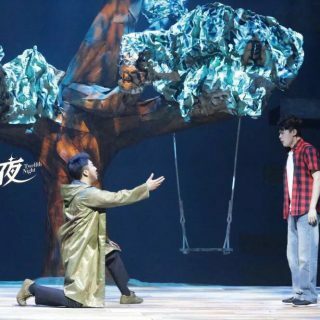 The project aims to translate the entire works of Shakespeare into Mandarin drawing on the expertise of Chinese translators, theatre makers, actors, directors and playwrights from both the UK and China.